For years, Leeuw and the clinic administrator managed NeuroHope of Indiana on their own, cobbling together a system with a physical therapy solution, QuickBooks and basic spreadsheets. An outside company handled billings. This made it hard to integrate scheduling, authorizations, practitioner notes and payments. Claims were often delayed, impacting revenue. Robison demoed many different EMR systems. She found them complicated and expensive. Then she tried Kareo. 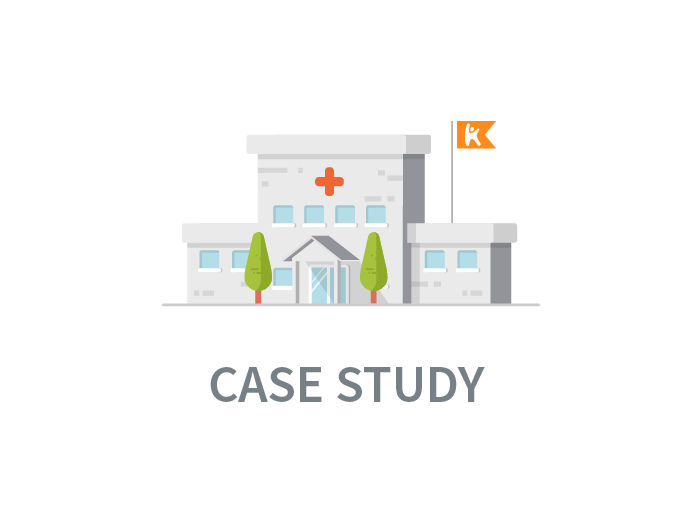 Read NeuroHope's full success story and find out how you, too, can boost your practice success with Kareo.